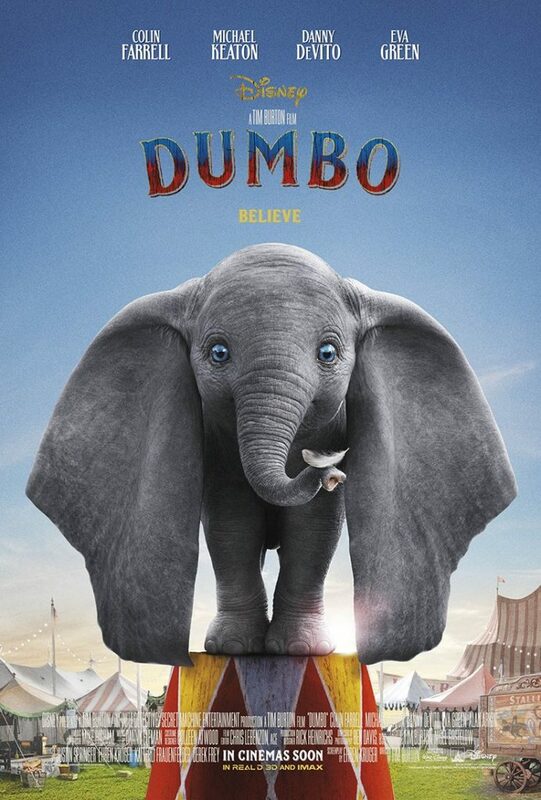 Knowing it was directed by Tim Burton and having read some of the reviews, I knew going in that the live-action Dumbo would differ from the animated 1941 classic. As you might expect from Tim Burton the film has a dark side and a few scary action scenes but nothing that seemed too intense for the young members of the audience in my viewing. 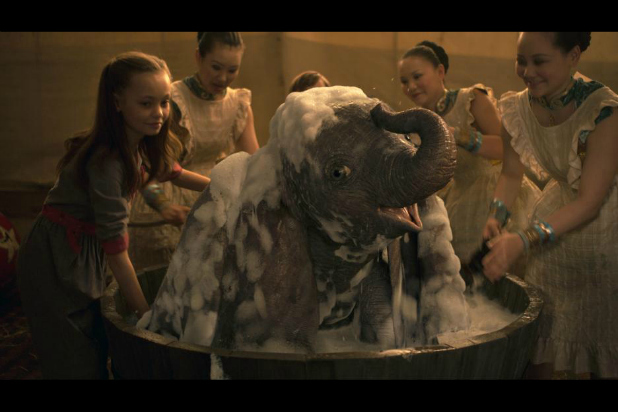 Visually the movie is quite impressive in the sets and costumes as well as the flying elephant. The main drawback of the film is in the narrative. 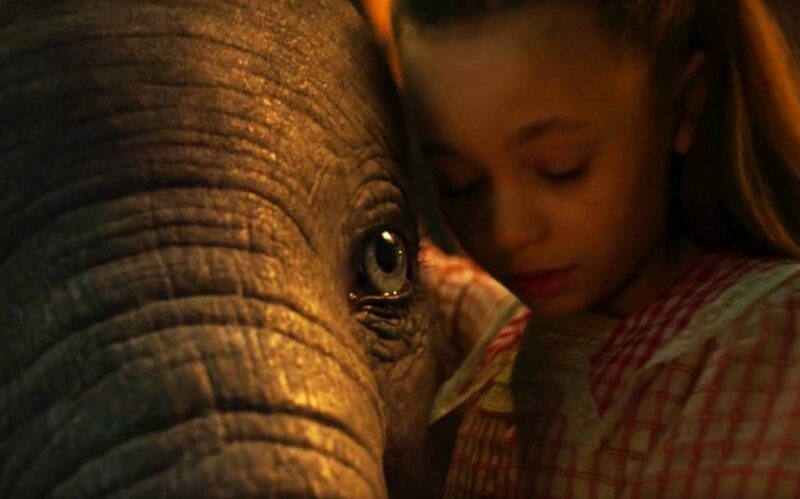 Dumbo becomes more of a plot device than the lead character in his own movie, as the emphasis shifts to his human companions. As the animals are nonverbal in the movie, Timothy the mouse has little to no screen time. 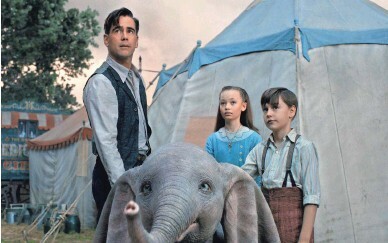 Instead, we have the Farrier family who take care of Dumbo at the circus. 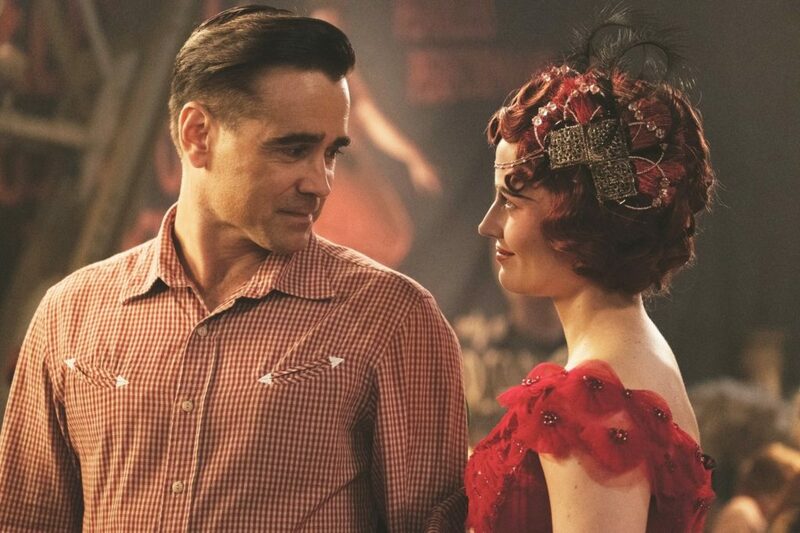 Colin Farrell is Holt Farrier, a former equestrian star of the circus who has returned from WWI without an arm. 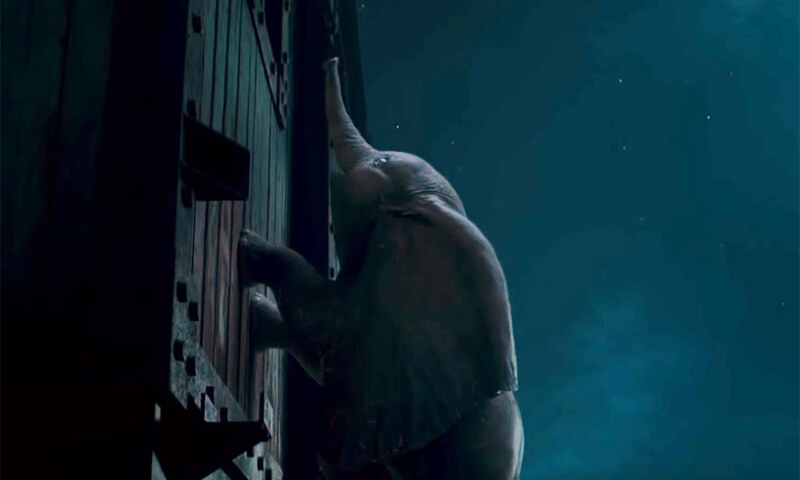 His children Milly (Nico Parker) and Joe (Finley Hobbins) are the ones who discover Dumbo’s ability and train him in secret until the big reveal. 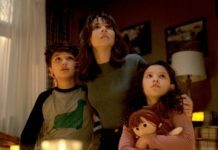 It is Milly that is the main focus of the duo, which is unfortunate because Parker’s portrayal of the young girl has all the emotional range of Wednesday Adams. I don’t know if this is due to a lack in the young actress’ ability or if it was a directorial choice. The children have suffered from the loss of their mother to influenza and the absence of their father while he was away fighting in the war so they might be expected to be a little melancholy. Milly is also not enamored with the circus lifestyle as she apparently feels that the only point to being an entertainer is to draw attention to yourself (what?). Instead, Milly wants to be a scientist, so her cool and logical demeanor may be an attempt to play to that. Unfortunately, it tends to make her character rather flat and a bit condescending toward the adults around her. Her brother Joe is livelier but is not afforded as much screen time. 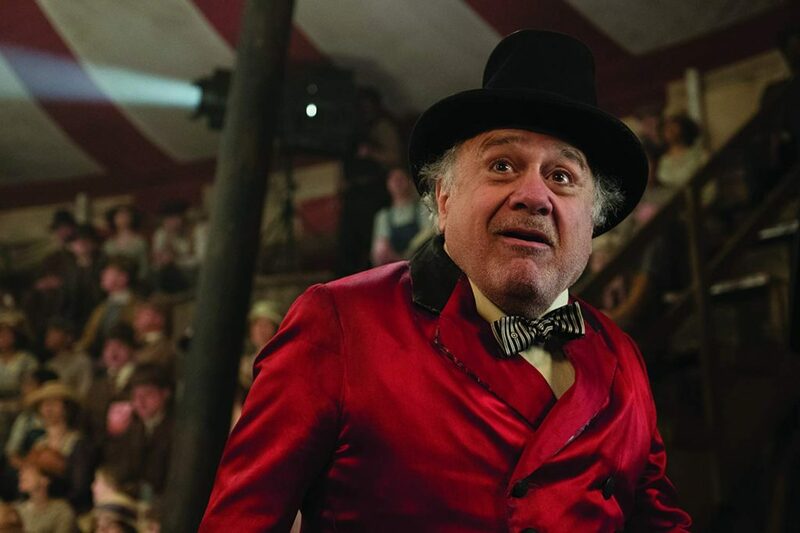 However, the adult cast shines, in particular, Danny DeVito as circus owner Max Medici who brings a sense of energy and excitement to his performance. 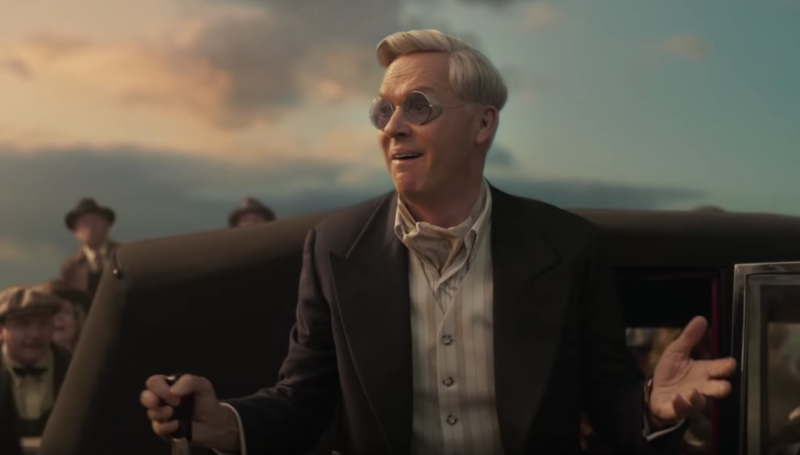 Michael Keaton as businessman V. A. Vandeveere is what passes as the villain of the piece. 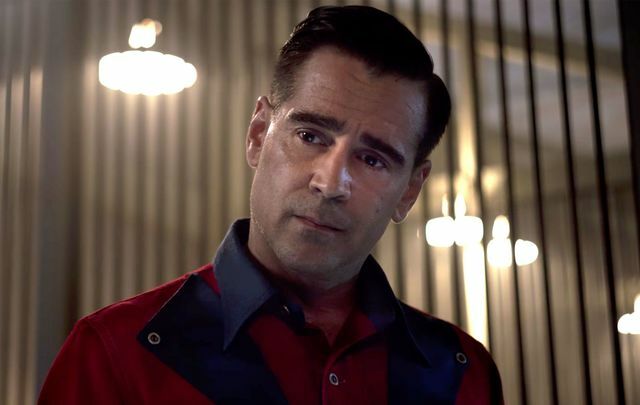 Colin Farrell’s Holt is not given much to do other than mope for much of the picture until he gets his chance to act the hero. 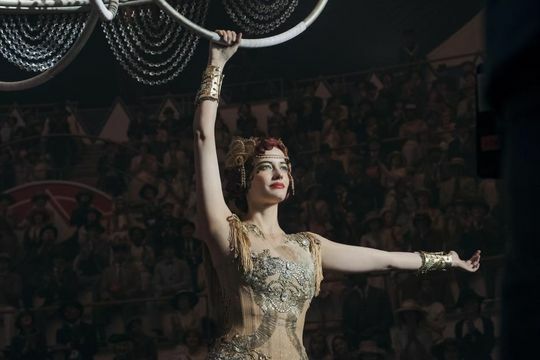 Eva Green as aerialist Colette Marchant is lovely and something of a romantic foil for Vandeveere and Farrell, her change in affection coinciding with a change in perspective. The main problem with the movie is a lack of focus. Nothing is really developed. Holt’s loss of an arm fails to have much meaning in the overall plot. Milly’s interest in science doesn’t lead anywhere either. The relationship between Holt and Colette is barely developed. The idea of animal cruelty and not keeping wild animals as performers in the circus comes and goes quickly. Finally, we have Vandeveere and his Dreamland, which has been taken as a representation of Disney World. So, if Dreamland is “bad” is that Burton bashing Disney in one of their own movies? Why is Dreamland bad? Because it represents a large corporation taking over the small guys business? Because it is so commercialized? Or just because the greedy Vandeveere runs it? 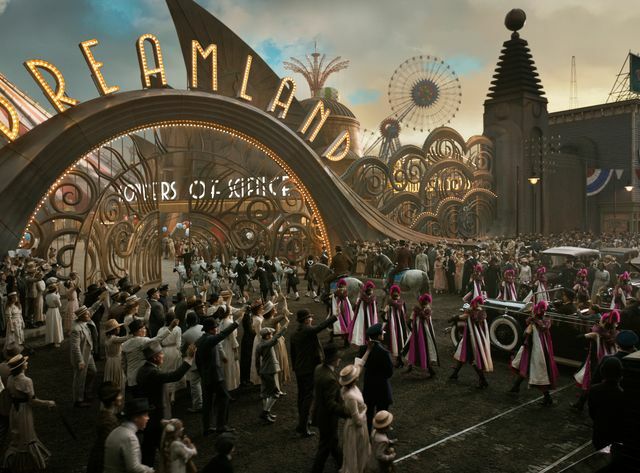 I have to say Dreamland the park looked pretty good in the film. Especially for a theme park in the early 1900s. 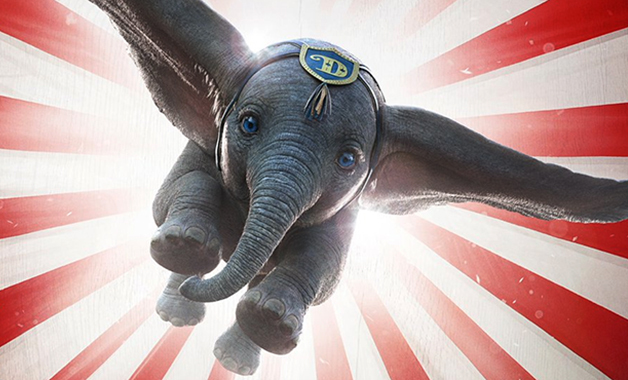 I wouldn’t think that they would need a flying elephant to bring in crowds, that its own attractions would be enough. While all of the above may seem like I disliked the movie, that is not the case. It had impressive visuals and entertaining performances from most of the cast. 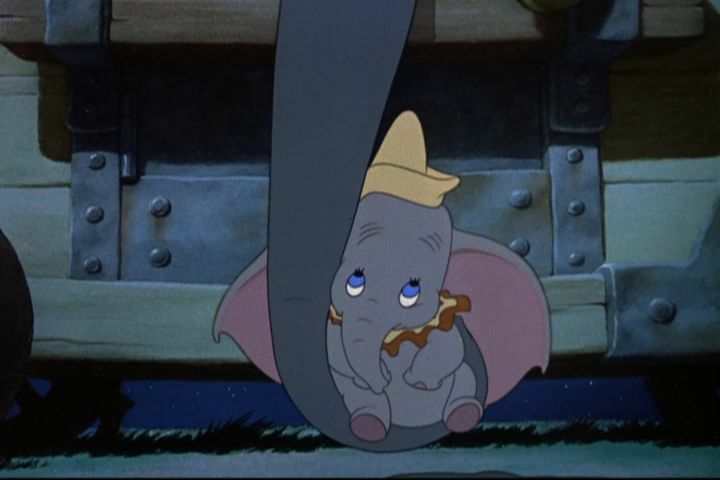 Dumbo himself was a very cute little guy. While I thought the narrative was a bit fractured and meandering, I was still entertained as were the younger members of the audience. I just think it would have worked better if there had been a more centralized theme that could have been developed in greater detail instead of bits and pieces of ideas that are never fully developed. Maybe emphasize the idea of embracing our differences, and that what sets us apart might be what makes us special. 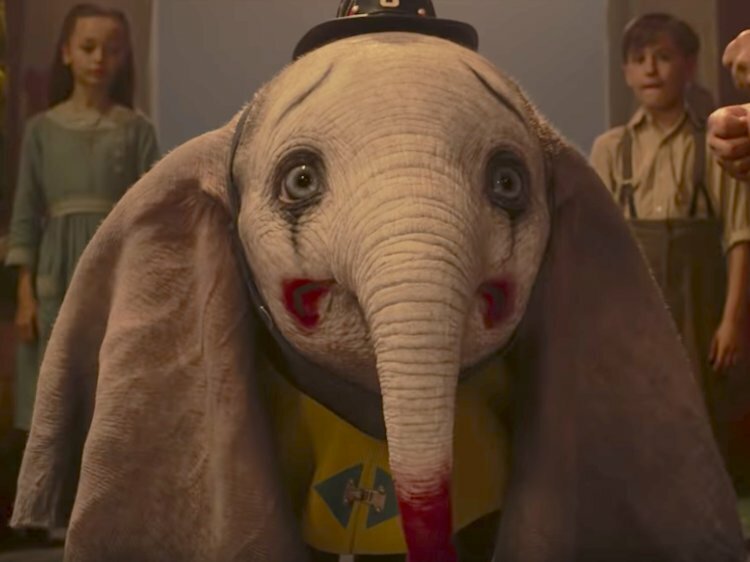 If I had never seen the original Dumbo, I would probably have been quite pleased with Tim Burton’s version. Stylistically it is impressive even if it doesn’t have the same sentiment and heart of the animated classic. 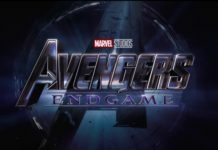 Next articleWill Kumail Nanjiani Join “The Eternals”?